Looking for a Payroll Calculator? Better keep reading to know what's at stake for you, your employees and your business. According to an analysis of the US Census Bureau & the IRS data, each year the IRS will assess 924 employment tax related penalties per business in the USA! 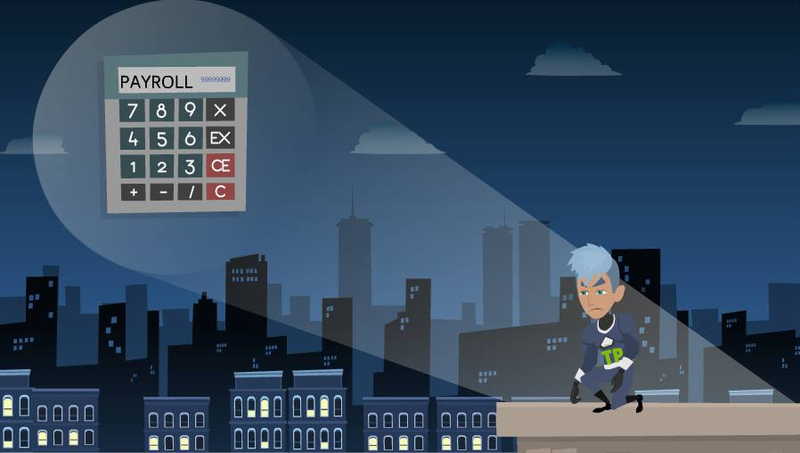 Using a payroll calculator can be a risky decision. You've clicked our link because you're searching for answers. Generally, this search means you've got payroll processing to do. It also means you probably believe to run payroll you need to do it yourself. Or perhaps it means your don't trust using payroll companies. 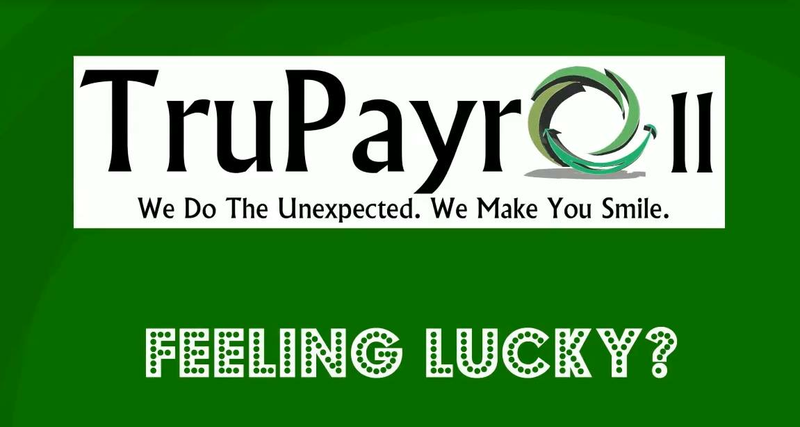 Before you run payroll using a payroll calculator, be sure to watch our short 1 minute video. What's in the fine print in the terms of service for that payroll tax calculator might just get your attention. So, as a business owner shouldering all the risks of your business, wouldn't it be nice to feel some relief that you can afford payroll services offering a guarantee on payroll tax calculations? 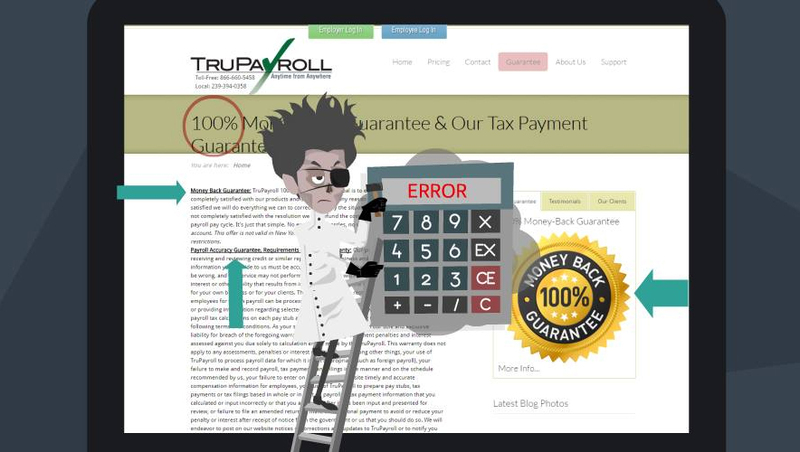 Trupayroll.com provides just that - a guarantee; http://trupayroll.com/guarantee. Interestingly enough, accuracy related penalties accounted for only .04% of the total of all the penalties assessed. Where the DIY payroll run the greatest risk is in the actual handling of the payroll tax dollars. These are the mitsakes that will haunted you. Sure, use a payroll calculator for your payroll processing to make sure your payroll tax calculations are accurate. However, that calculator won’t do anything to help insure that you’ve actually made the federal tax deposits you were supposed to make when you were supposed to make them. Payroll taxes are under the category of a trust fund tax and are considered a higher priority tax to both the IRS and US Bankruptcy Court. Making mitsakes here can simply cost your business a small fortune or possibly run you right out of business. Act Now and lock in today's price for life!